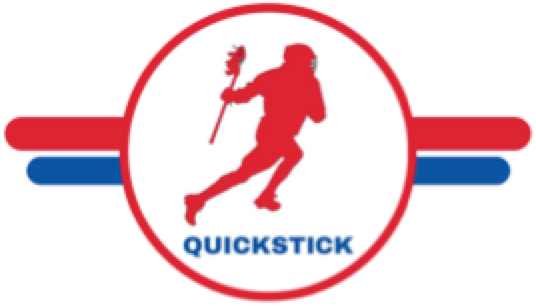 In today’s QuickStick Highlight Reel of the Day we’re featuring Colin Mulshine, a 2020 defender from the Brunswick School in Greenwich, CT.
Colin is a rangy, athletic defender who uses a nice combination of size and speed to keep opposing attackmen and midfielders at bay. Mulshine is an extremely smart defender with a high Lax IQ. A great decision maker on D, he’s aware of when it’s appropriate to slide and times his takeaway checks extremely well. Strong positioning is not the only skillset Colin brings to the table. He’s a vacuum off the turf and has slick stick skills that he’s especially not afraid to break out when pushing the ball in transition. Mulshine saw quality minutes last spring on the varsity team at Brunswick as a freshman, a team that year in year out is competing for a national championship. This past summer Colin competed in the Under Armour Underclassmen Command Games on team CONNY and was an invitee to Maverik Showtime. Colin plays his club ball for NY/CT power Prime Time.